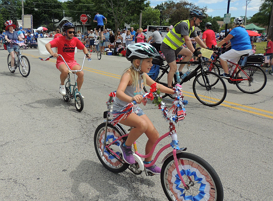 The Bike Palatine Club is a non-profit organization with a mission to make our community more bicycle-friendly. The contractor has been working through the winter on the substructure work (piers and abutments) for the new bridge. The substructure work is now complete and the steel beams for the new bridge will be installed within the next few weeks. After the beams have been installed, the contractor will begin framing and installing reinforcing steel for the concrete bridge deck. The riding year is RIGHT AROUND THE CORNER. 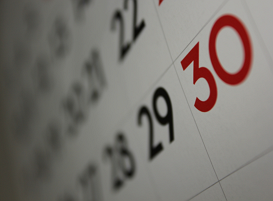 Start planning on this year's goals. Your choice for transport to your next distance bike ride. We're glad you dropped by. 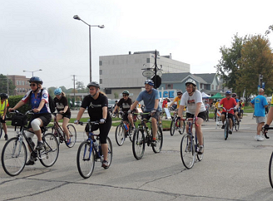 Plain and simple, the Bike Palatine Club's primary goal is to get more people on their bikes more often. We especially welcome those who haven't ridden in a number of years and wish to get back out on two wheels. Our rides range from 8 mph to over 16 mph. Ride distances typically range from 5 to 30 miles. You will find riders at your experience level with similar interests. On all club rides we stick together, staying with anyone having physical or mechanical difficulties. In 2017 we rode over 3,000 miles together on these rides. Your $15 Annual Family Membership is valid for one year from your signing up and offers many benefits! at Palatine Park District Community Center typically in the Multi-Purpose Room - check with staff for a specific meeting location.